At Millards we recognize that the face of business reaches beyond global boundaries.  To stay in the forefront of our industry, and to continue to offer our clients a world-class depth of expertise, Millards is a member of HLB International, an affiliation of professional accounting firms and business advisors from over 100 countries and 140 independent offices around the world. Member firms have established practices of high local standing, and are subject to a review to ensure that they maintain specific professional standards with respect to quality control, educating students, discipline in professional development and more. Our affiliation with HLB affords us the opportunity to learn from our peers across Canada, gain insight into accounting practices around the world, and provide a seamless service to our clients from province to province, and country to country.